All Products / Let's GO Wine Fly! 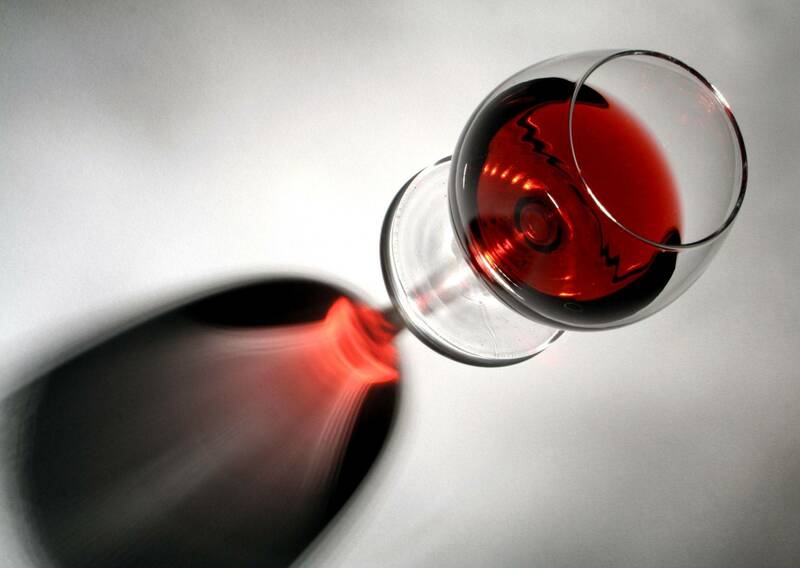 Let's GO Wine Fly!- call for pricing. Adventure the Sky to ground floor up to the Vines. View the stunning surroundings of BC, Canada. * 20 minutes on a Heli and ground wine tour. *30 Minute on a Heli and ground wine tour. 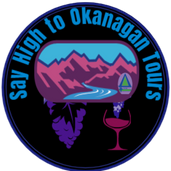 *45 minutes or *1 hour on a Heli and ground wine tour or Wine, Spirits and Craft Beer Tour.